Find "the one" in this sprawling beautifully renovated home offering tons of upgrades, space and elegance throughout. 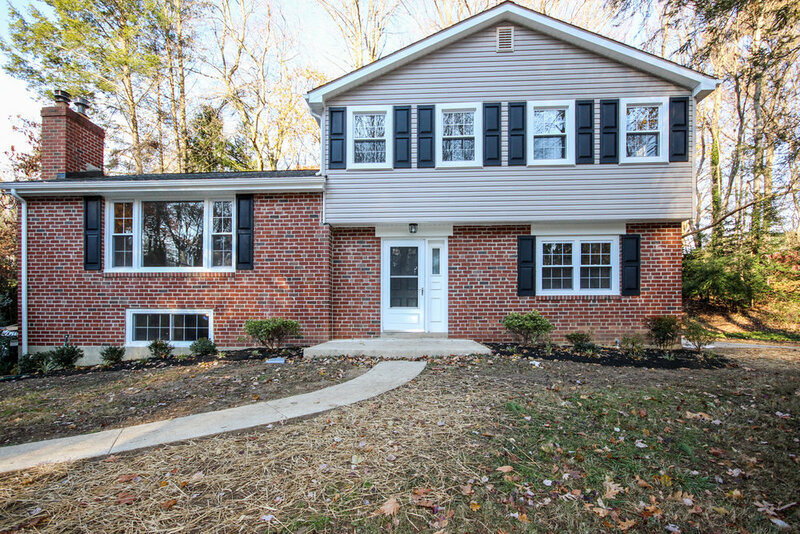 This 4 Bedroom, 2 ½ bath multi-level in a family friendly neighborhood has all the extras you're looking for. Enter into the grand tiled foyer that has access to all points of the home. 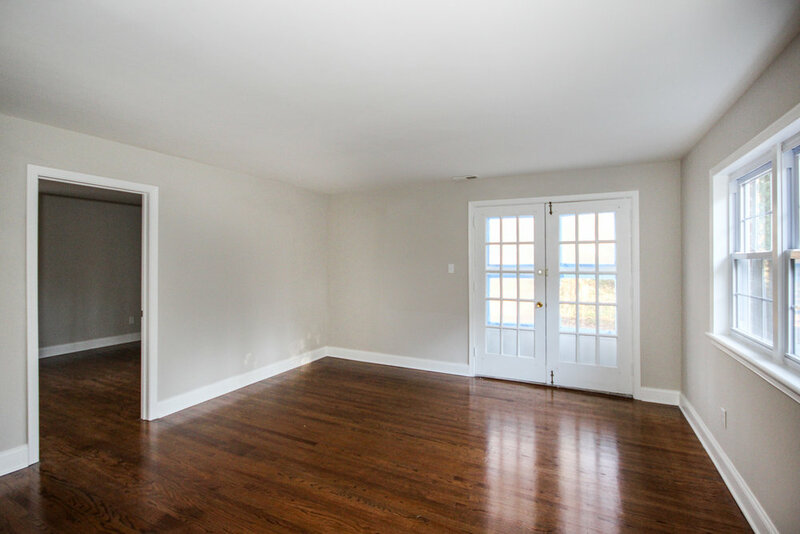 This space has 3 closets, a half bath and opens to the family room and backyard. 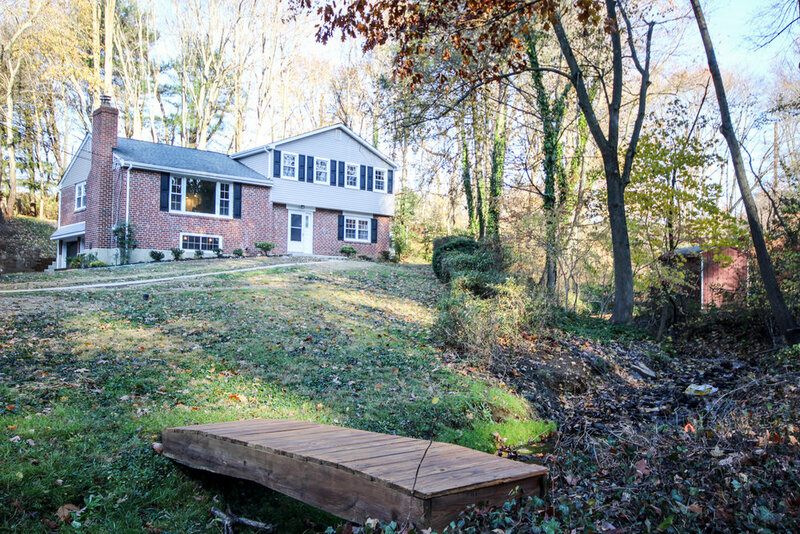 Directly to the right opens into the large family room with hardwood floors and french doors to the side yard. The fourth bedroom/office is on this level as well, with double entry points, one from the family room and one from the foyer. This room gives you the feel of a private retreat and shares access to a half bath. Back in the foyer there are stairs leading you up to the formal living room which is drenched in natural light. 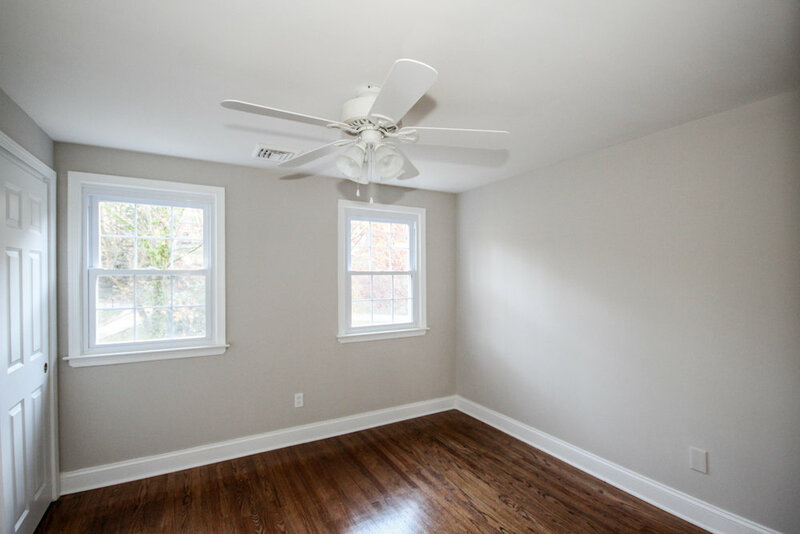 Gleaming hardwood floors meet you and stretch out across the room to the classic brick fireplace. This room transitions seamlessly to the dining space and kitchen. The gorgeous kitchen is fresh and bright with all white cabinetry and classic subway tile backsplash. Brand new stainless steel appliances, granite counters, a spacious breakfast bar and pendant light fixtures are all featured here. Upstairs you will find 3 more bedrooms, a linen closet and hall bath. 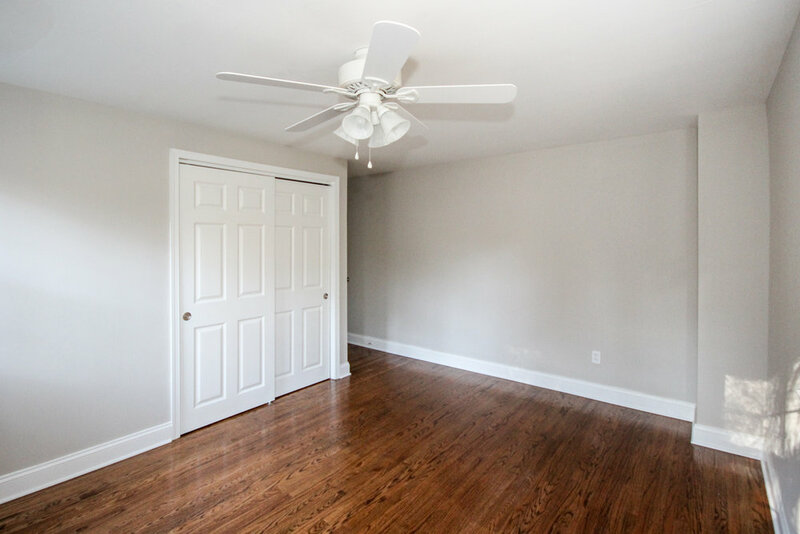 Refinished hardwood floors span throughout this level, which also has new lighted ceiling fans in all bedrooms. The large master has a generous closet and completely updated en suite. 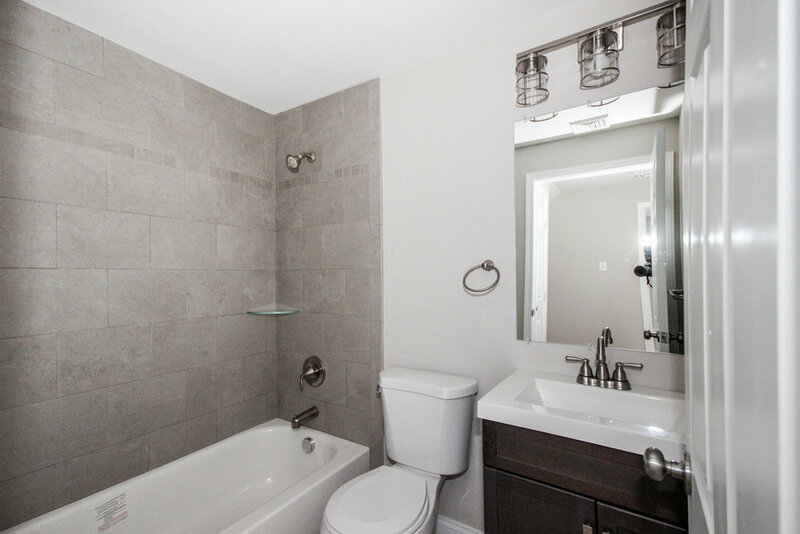 The hall bath has all new tile, vanity and modern light fixture. The basement level has a two car garage and an enormous amount of storage space. Outside you will enjoy a feeling of privacy and tranquility relaxing on the back patio and two tiered yard complete with a shed for more storage. Located in the Rose Tree Media school district and minutes away from the new shops and restaurants coming at the Promenade at Granite Run. Close access to I-95 and 476.